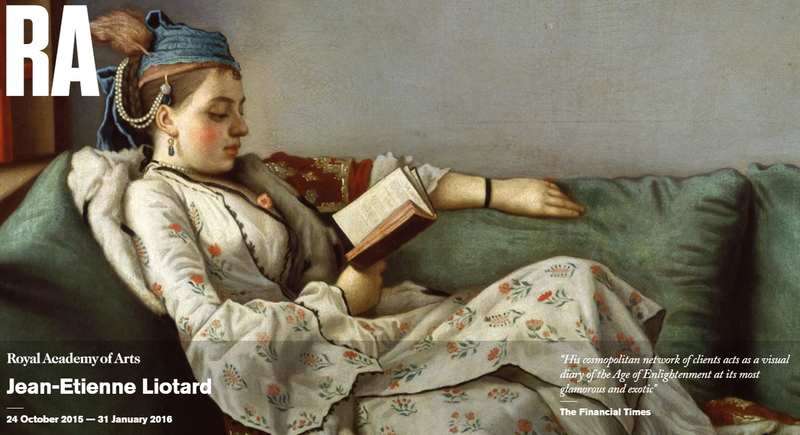 I love discovering old masters of art that I don’t know much about so when I went to the Royal Academy to see Jean-Etienne Liotard’s exhibition I wasn’t sure what to expect but the photos from the show intrigued and I have to say I was really impressed by his amazingly exquisite pastel portraits. 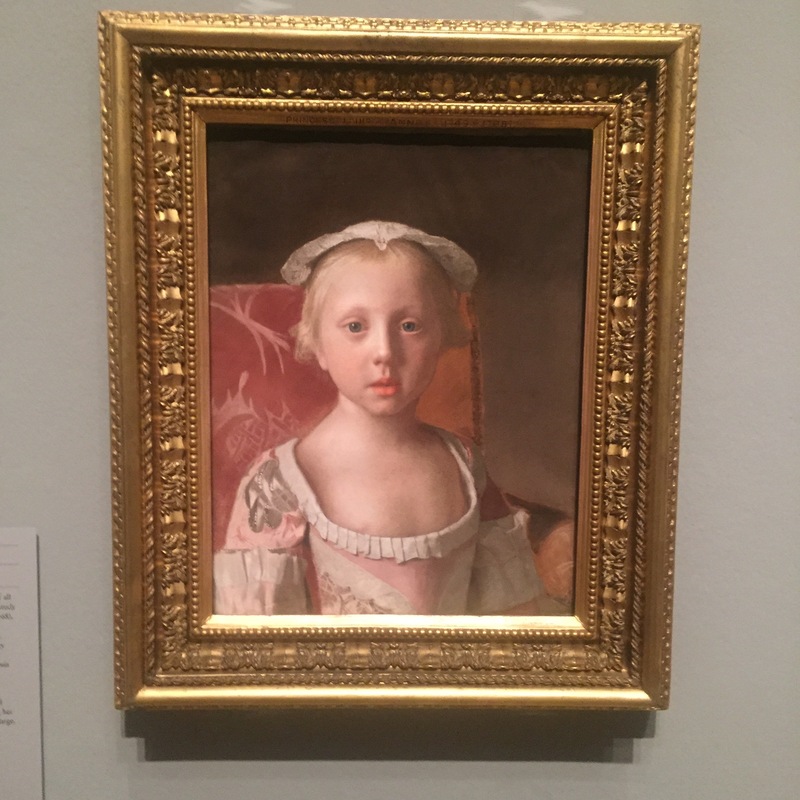 The work of Jean-Etienne Liotard (1702-89) has rarely been shown and this year it has been show at the Royal Academy in the London. 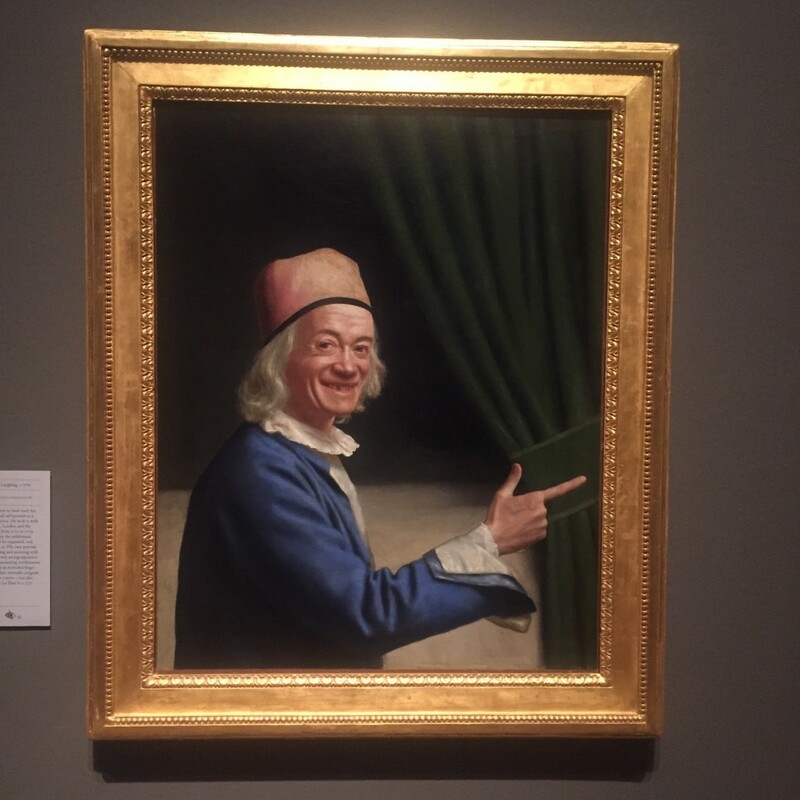 Liotard had a long career and his finest pictures show an astounding hyper-authenticity accomplished through a mix of fantastic, exceptional perception and striking specialized drawing skills. He mastered the art of pastel; additionally he made oil paintings in oil and was a refined miniaturist and printmaker. He was a traveller and adventurer he wrote a treatise on painting, he befriended aristocrats who would be his patrons and was a creative trend-setter when he came back to London and wore his Turkish costumes. He was from the same period of Mozart and Casanova and was a well know figure at the time. 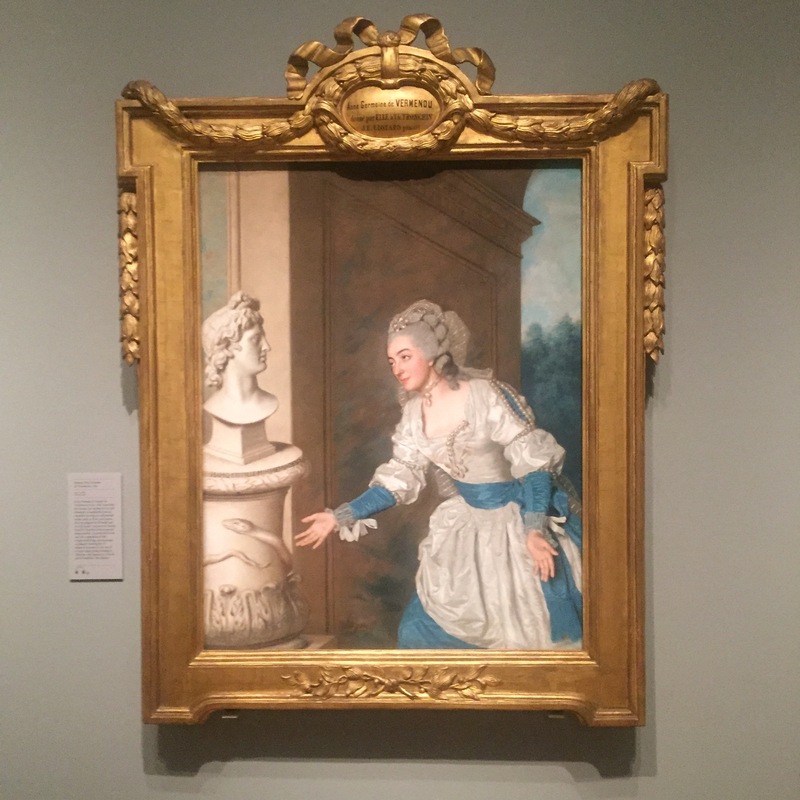 Highlights of the show feature his well-known representations of European aristocrats, startling self-portraits, and fascinating subjects from his travels in Paris, Vienna, Geneva and Constantinople. Julie and Isaac Louis de Thellusson, 1760, by Jean Etienne Liotard. 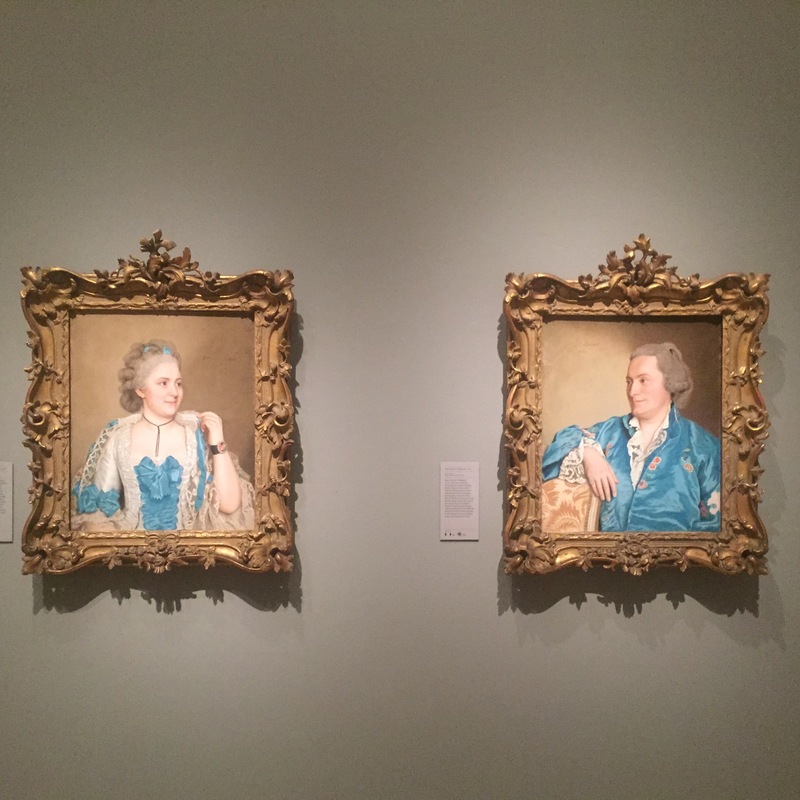 Separate portraits of the couple, with her wearing a bracelet with his portrait, and he wearing a signet ring with her portrait.